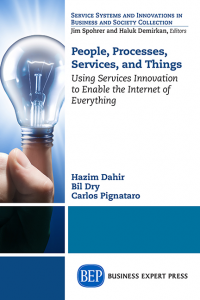 Home / Service Systems And Innovations In Business And Society / How Can Digital Technologies Improve Public Services and Governance? 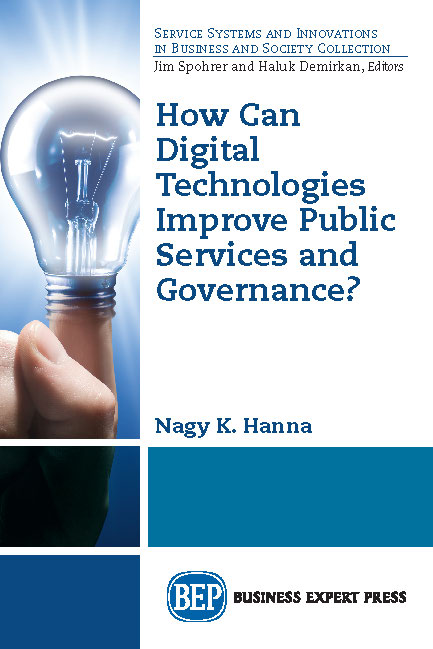 The book considers the opportunities and challenges of harnessing digital technologies for improved public services and governance. It focuses on the challenges of applying digital technologies in developing countries, particularly in Africa, where dramatic results can be realized. 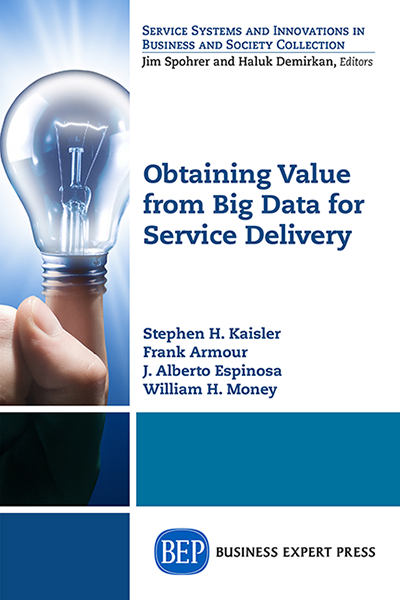 If also focuses on ways to improve services beyond supply-side measures such as business-process-engineering and improved management of service providers. Instead, it focuses in strengthening the demand for good governance and improved services via informed citizens, client feedback, and enhanced monitoring of service provider performance.